If you've been hurt in an accident, your injuries can potentially have a significant impact on your life moving forward. While some accidents cause mild to moderate injuries that often allow for a full recovery, there are other incidents which result in catastrophic injuries that can lead to permanent disabilities, the need for numerous medical treatments, and lifelong care. If you've suffered a catastrophic injury caused by the negligence of another, the stakes are very high. The financial and emotional burdens on your family may be crippling, and these cases can be extremely complex due to the sophisticated medical issues involved. It's crucial that you work with an experienced personal injury attorney who can help you recover the compensation you deserve. 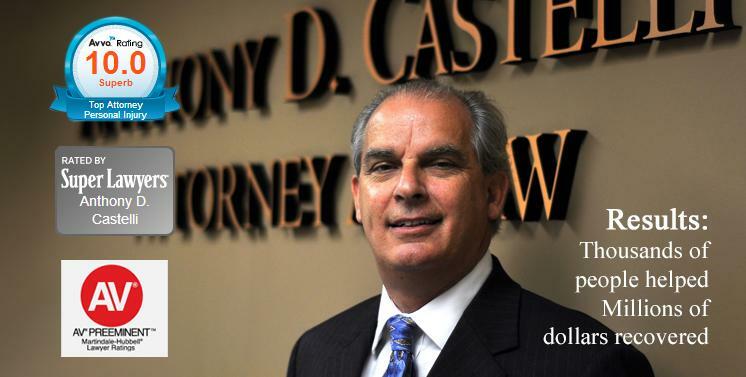 Anthony Castelli has been fighting for the rights of injured victims in the Cincinnati area for over 30 years. He has extensive experience handling cases involving catastrophic, life-altering injuries, he understands how to calculate the total value of your damages, and he can help you hold all negligent parties accountable. You can learn about your legal rights and options by speaking with Mr. Castelli in person. Please call (513) 621-2345 today to schedule a free consultation. Mr. Castelli will stand by your side every step of the way in order to help you and your family cope with the aftermath of your accident. With more than 3 decades of litigation experience, he has the background necessary to pursue maximum compensation in court if you are unable to receive a fair settlement from the insurance company. Back and spinal cord injuries are some of the most devastating injuries you can suffer. Often, they can result in chronic pain that impacts you for the rest of your life. 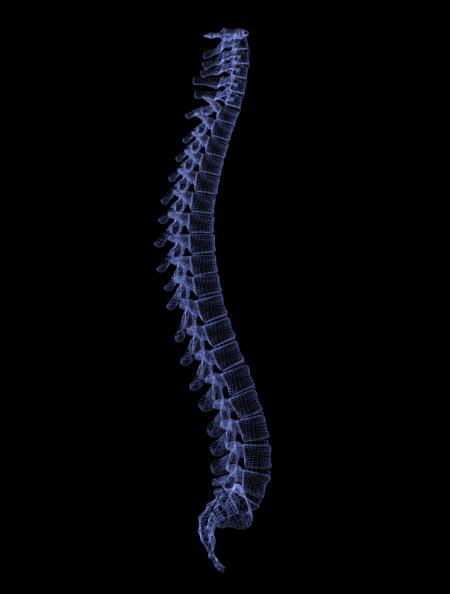 In the most serious instances, a spinal cord injury can even result in paralysis. These injuries often require costly, ongoing medical treatments. The financial burden can take a serious toll on your family, especially if you are unable to work while you recover. Mr. Castelli will fight aggressively to make sure you receive the compensation necessary to stay afloat financially during this difficult time. Often it can be difficult to prove negligence in a back injury case. With over 30 years of experience handling spinal cord injury claims, Mr. Castelli knows the medical issues involved. This sophisticated knowledge is critical when battling insurance companies who are unfairly trying to reduce or deny you the compensation to which you are entitled. Due to the serious nature of these injuries, spinal cord injury victims often require multiple procedures and long term care. As a result, it's crucial that you work with an attorney who can accurately assess the value of your back injury damages. Mr. Castelli will work with a team of medical experts who will evaluate the severity of your back injury in order to estimate the future medical treatments that will be required to help you recover. For example, certain treatments such as spinal fusion procedures often require neighboring vertebrae to be fused at a later date. The cost of these subsequent procedures must be factored into the value of your damages. 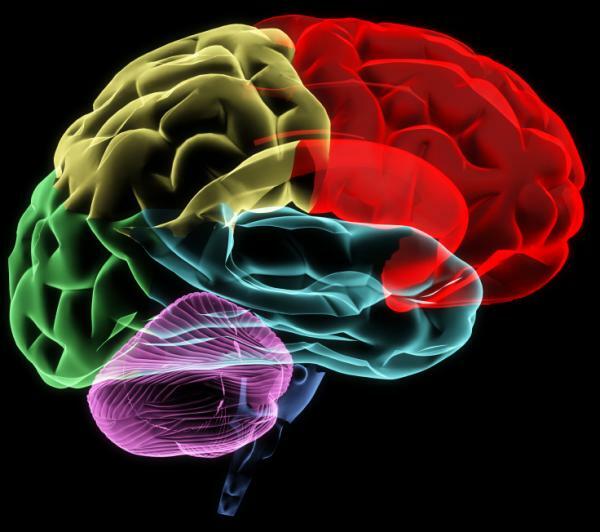 Brain injuries can vary significantly in type and severity. Mild brain injuries such as concussions typically result in a full recovery. However, more severe traumatic brain injuries can lead to permanent cognitive impairment. If you've suffered a blow to the head, it's crucial that you seek medical attention right away. Often, it can take days or sometimes weeks for brain injury symptoms to develop. If you wait until these symptoms appear, it may be too late. Prompt treatment is crucial and can mean the difference between a full recovery and a lifetime of ongoing care. Your neck consists of a complex system of nerves, vertebrae, soft tissue and nerves. When this region becomes damaged in an accident, it can result in devastating consequences for the victim, including chronic pain, limited mobility and in severe cases, paralysis. Whiplash is by far the most common type of neck injury. It occurs when your body is suddenly and violently jolted backward or forward. This movement causes your lower neck bones to become hyper-extended, while your upper neck bones become hyper-flexed. This process can cause serious damage to the muscles and ligaments in your neck. The length and intensity of these symptoms vary based on the severity of your injury. Often, whiplash can require costly medical treatment and ongoing physical therapy in order to achieve a full recovery. 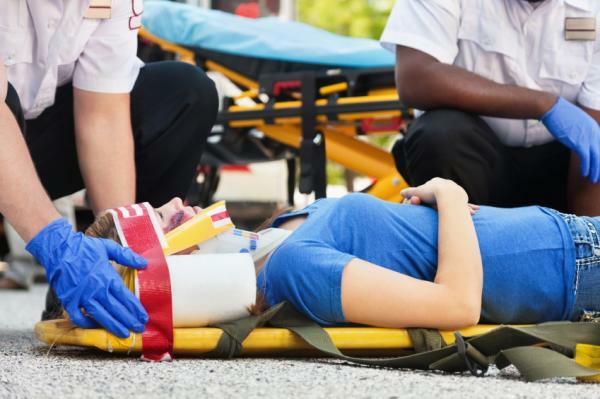 One of the scariest consequences of a serious neck injury or spinal cord injury is paralysis. Losing the ability to walk or move your limbs becomes even more devastating when it occurs needlessly in an accident caused by someone else's negligence. The extent of your paralysis is often dictated by the severity and location of your spinal cord injury. Some people suffer paraplegia, which is associated with the loss of function and sensation of all areas below the waist. In more severe cases, quadriplegia may occur, which results in a loss of function and sensation of all areas below the shoulders. Similarly, paralysis may be considered "complete" or "incomplete" depending on the nature of your injury. Paralysis victims who retain some degree of function and sensation are considered to have incomplete paralysis, while those with complete loss of function and sensation have complete paralysis. Even cases of incomplete paralysis can have devastating consequences and require a lifetime of ongoing care. Due to the prohibitive medical costs and long term damage associated with brain, back and neck injuries, it's crucial to work with an attorney who can help you maximize the value of your compensation. Mr. Castelli has witnessed firsthand the devastation caused by these catastrophic injuries, and he will fight aggressively to help you recover the compensation you deserve. 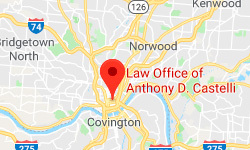 Please contact the Law Office of Anthony Castelli by calling (513) 621-2345 today to schedule your free consultation. We serve clients in Cincinnati, West Chester, Mason and the surrounding areas of Ohio.